Cafe ITALIA Since 1993. 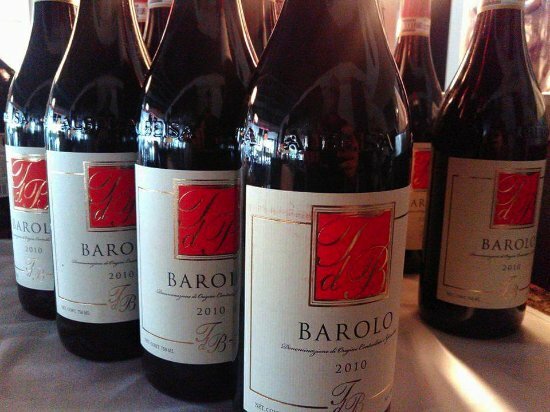 One of the best authentic Italian restaurants in Fort Lauderdale, owned and operated solely by Italian descent. 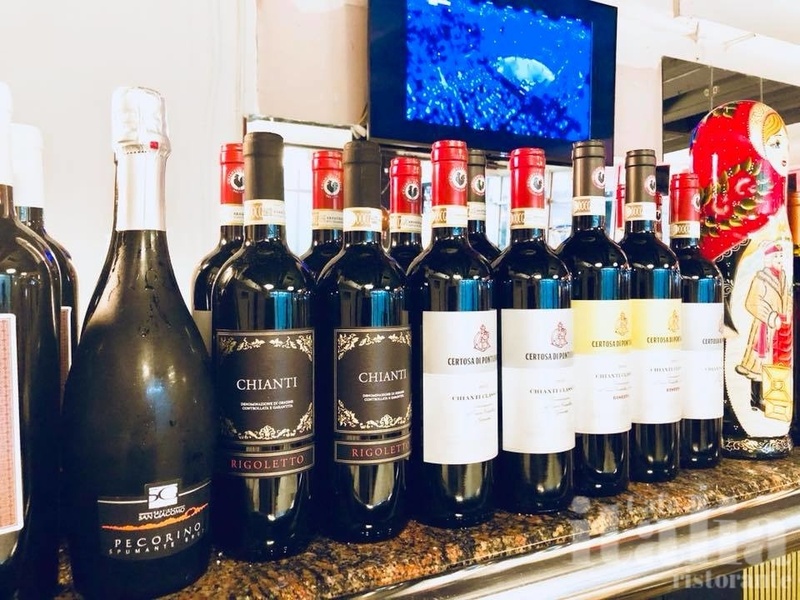 Owner Francesco, from Pescara a city in Abruzzo Italy is highly educated in central Italian cuisine and Cafe ITALIA is prepared to deliver only the best! 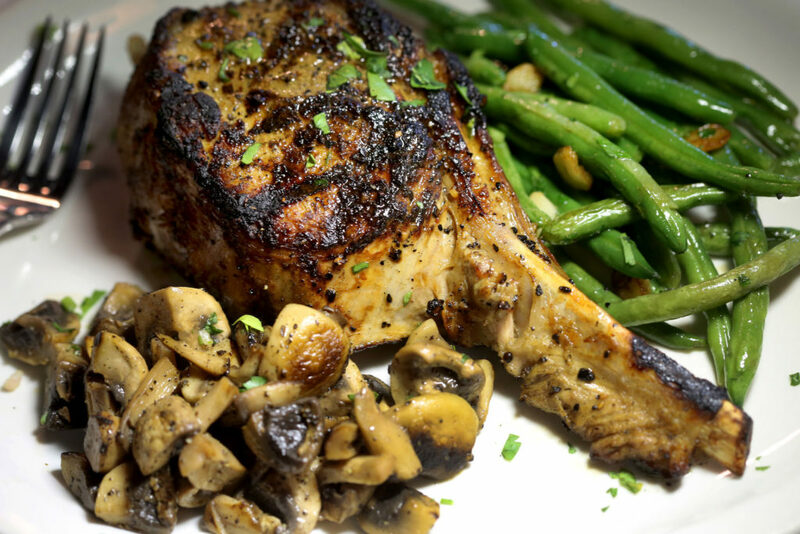 Our cuisine starts with only the freshest ingredients – we don’t take shortcuts. 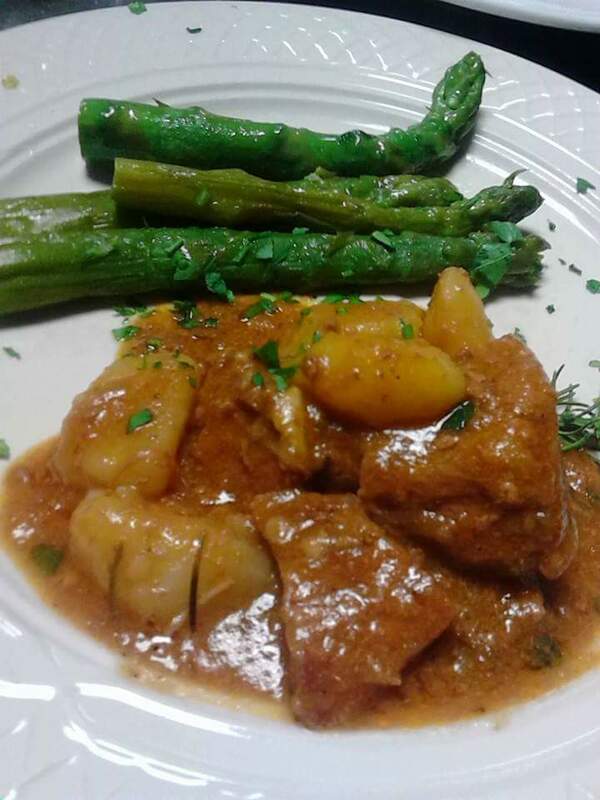 We take pride in cooking with only 100% pure extra virgin olive oil, fresh vegetables, and ingredients so we may serve the most authentic italian cuisine at your table. All our dishes are made to order and reservation are accepted and recommended. 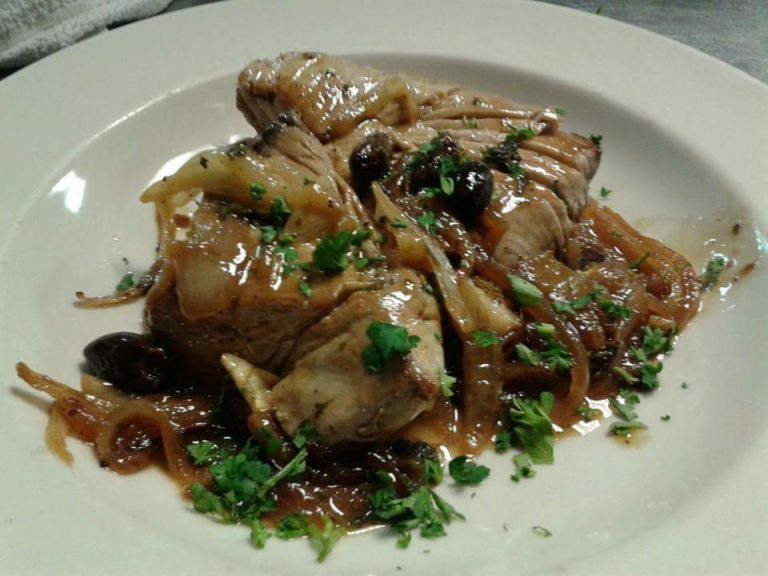 At Cafe Italia we speak italian, live italian and cook italian! 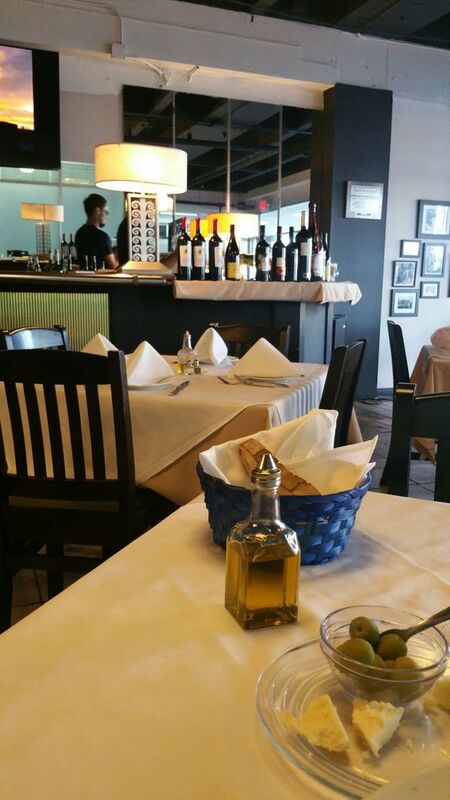 The Charm of Old Italy in this small family owned Italian Restaurant in Fort Lauderdale. Enjoy freshly served cooked-to-order plates including yellowtail snapper, veal marsala, risotto, lamb, seafood dishes and much more. Read some reviews left by our diners. ✰ Trust in the Reviews! a wonderful European style restaurant. very casual, relaxed with a homestyle flair! Small place friendly people the owner Francisco seat at our table to shoot the breeze. Excellent service & food. We arrived the place was packed, thus a long wait to eat. Otherwise highly recommended 4 Stars❤️🇺🇸✌️!!! My husband said the chicken marsala was the best he’s ever had! The marinara sauce was delicious. Service: Perfect Food: Divine We were looking for a highly rated restaurant for dinner before our first time at The Parker Playhouse. The reviews for Cafe Italia were outstanding and the menu had vegans options (for me). From the olives and cheese given as soon as we were seated; then the most exquisite warm rustic bread and all that we ordered, it was one of the bests meals-ever!! The chef came out and asked us how we enjoyed our meal. 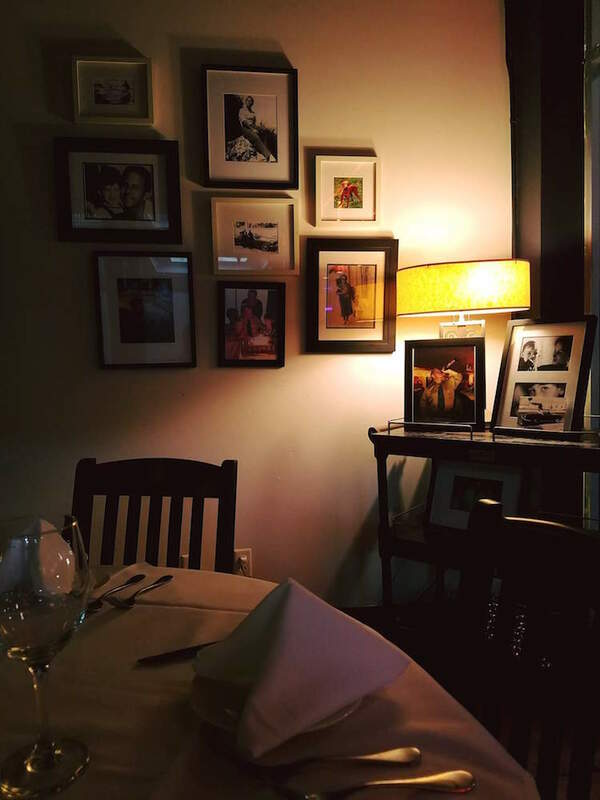 If you want authentic Italian food in an unpretentious setting, Cafe Italia is a sure thing! 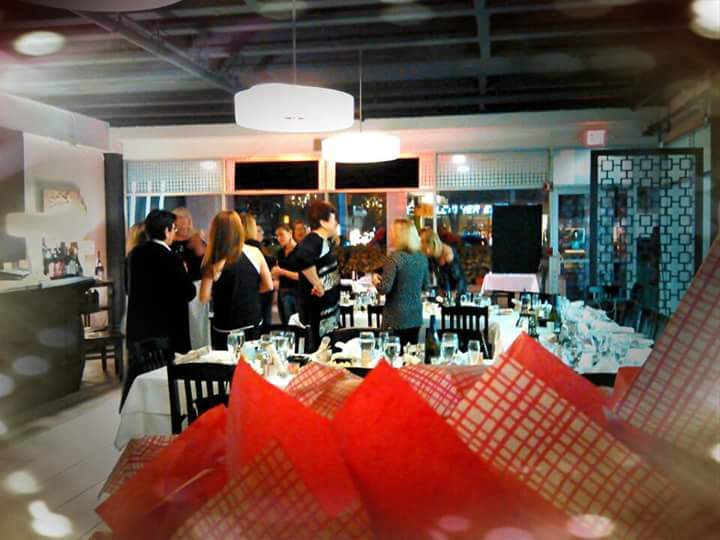 The most authentic Italian restaurant that I have been to in South Florida. Delicious food, reasonable prices, and the owner is a sweetheart as well. Super !!! Grandissima cucina, davvero italiana ...! Alla prossima ! Highly recommended! The food was amazing. I ordered a Snapper alla Livornese and it was delicious! The tiramisu cake I ordered was one of the best I have had. Friendly atmosphere and good service. Not expensive. I'm glad a discovered this restaurant today! I'll definitely return. We have been going here for several years and love the friendly environment, greeted every time with a warm smile and such gratitude. The food is awesome from start to finish. This is what a family owned and operated restaurant is all about. Fabulous food. Owner came out to say hello, sweet man. Perfect, little Italian family restaurant. Would definitely recommend! Delicious food in a casual relaxed atmosphere just like in Europe. Absolutely delicious food and super friendly service. Would come here every night if I could! Hands down the best carbonara I've ever had. They don't add cream which is authentic to original Italian recipes. There is no cream in carbonara...ever. well done. Excellent food. We have a great experience and also we were getting by Francesco. 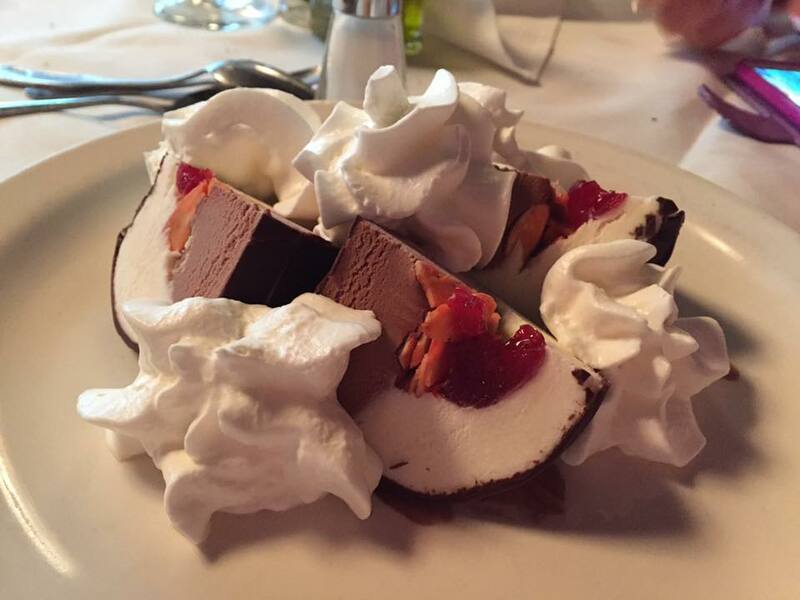 Wonderful restaurant with outstanding service, and authentic italian food!! 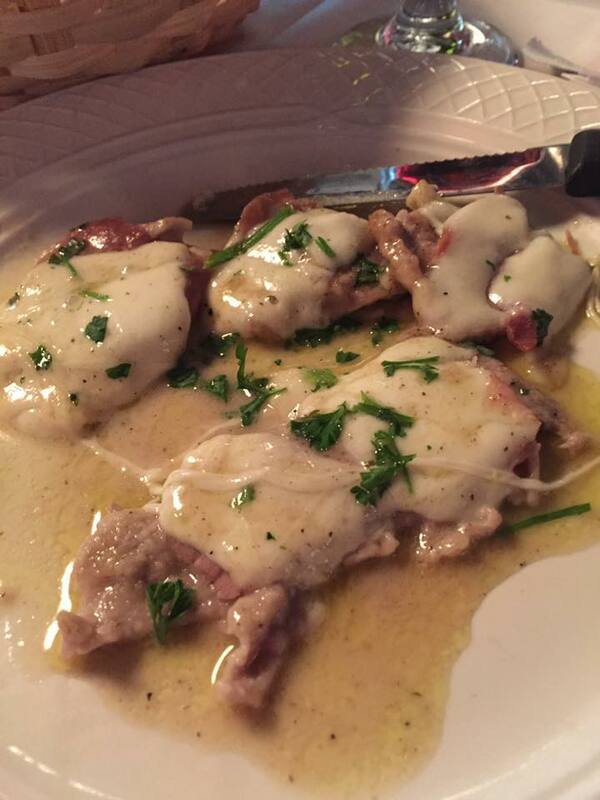 The most underrated Italian restaurant in Fort Lauderdale. Five star food with 2 Star prices. Do not miss out! What an amazing authentic Italian restaurant. The food prepared under supervision of mama in the kitchen and the gentle papa that takes care of the guests in the front is a pure joy of a dinner experience. Found this place by accident returned to it many times. Awesome restaurant ! Food was fabulous! And a nice personal touch is the owner walks around to each table and chats . He even took me in the kitchen to meet his wife who does a lot of the cooking. Now, that's Italian ! Can't wait to go back. Authentic Italian food served by two very authentic Italian. 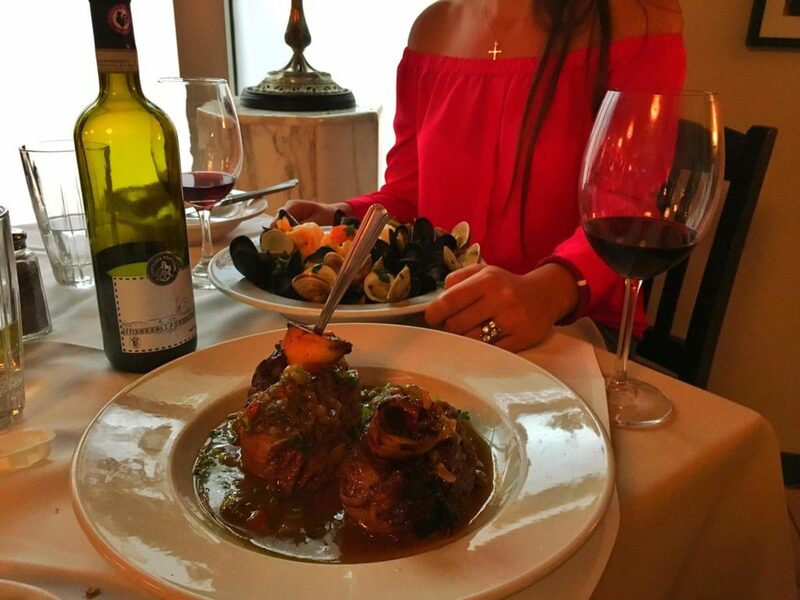 The fish is delicious the osso bucco is melt in your mouth. Delicious Italian bread, delicious pasta, delicious mussels and Tuffo like the old country , That would be New York for me. You must try it, you will not be sorry. Food was great. Service was great. Enjoyed every bite. We are here now..delicious.had the zuppa..waiting on the dinner. We went to cafe Italia for dinner while we were visiting family and I have to say the service was great and the food delicious!! We love it !! It was one of the bests meals-ever!! 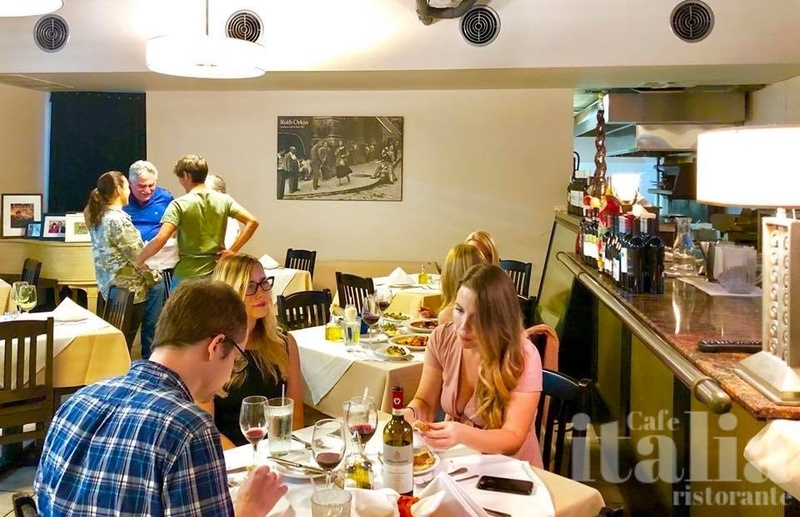 Copyright © 2019 Cafe Italia Fort Lauderdale Italian Restaurant. All rights reserved.